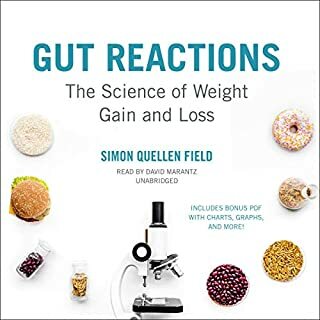 Gut Reactions by chemist Simon Quellen Field shows us how our bodies react to food and the environment, and how our brain affects what and how much we eat, and in turn, is affected by what we eat. 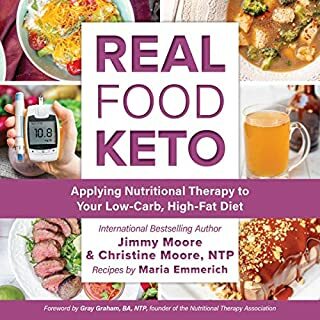 It shows why some diets work for some people but not for others, based on genetics, previous weight history, brain chemistry, environmental cues, and social pressures. 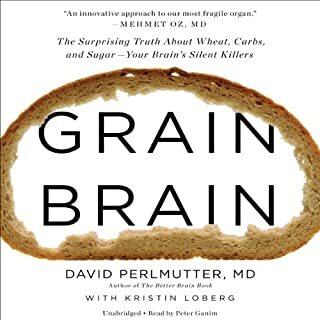 It explores how dozens of hormones affect hunger and satiety and interact with the brain and the gut to regulate feeding behavior. 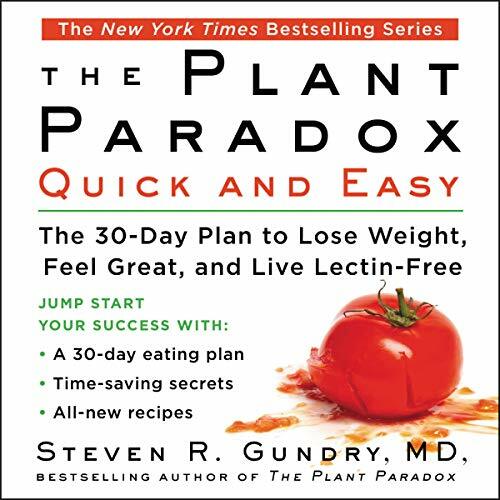 From best-selling author Dr. Steven Gundry, a quick and easy guide to The Plant Paradox program that gives listeners the tools to enjoy the benefits of lectin-free eating in just 30 days. 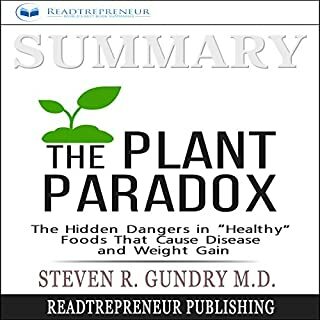 In Dr. Steven Gundry’s breakout best-seller The Plant Paradox, people learned the surprising truth about foods that have long been regarded as healthy. 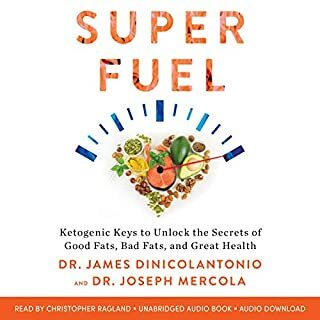 Lectins - a type of protein found in fruits, vegetables, legumes, dairy, and grains - wreak havoc on the gut, creating systemic inflammation and laying the groundwork for disease and weight gain. Avoiding lectins offers incredible health benefits but requires a significant lifestyle change - one that, for many people, can feel overwhelming. 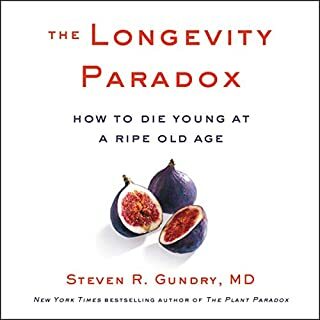 Now, in The Plant Paradox Quick and Easy, Dr. Gundry makes it simpler than ever to go lectin-free. His 30-day challenge offers incentives, support, and results along with a toolkit for success. 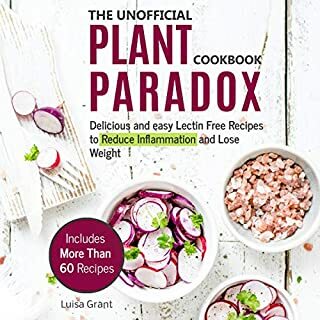 With grocery lists, meal plans, time-saving cooking strategies, all-new recipes, and guidance for families and those following specialized diets (including ketogenic and vegan), The Plant Paradox Quick and Easy is the all-in-one resource Plant Paradox fans and newcomers alike need to jump-start results reap the health benefits of living lectin-free. 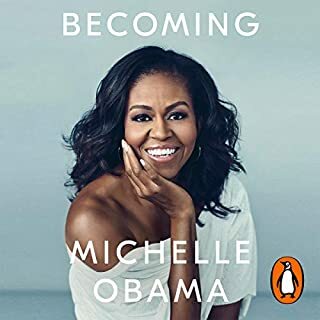 It’s not in my audible library, not on his web site when I search for it there and doesn’t come up when I do a google search. 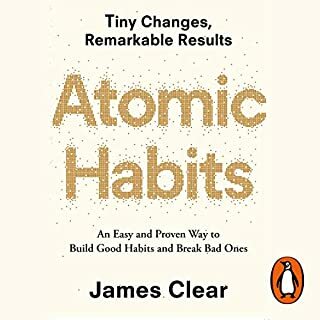 Looking forward to starting this program. 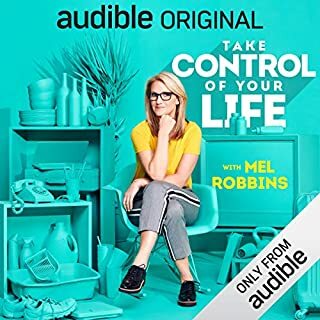 This audio is great. 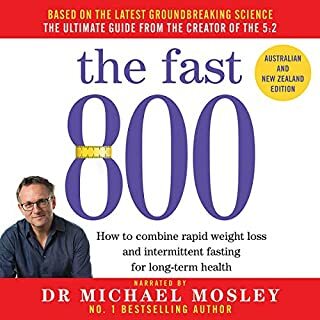 You get printable copies of Dr. Gundry's recipes, his Yes List, his No Thank You List and so much more. 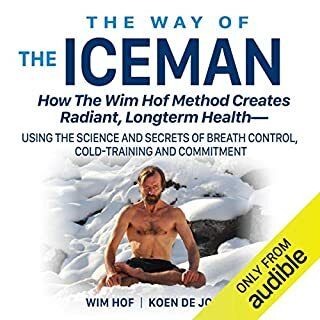 He has truly given a lot in this audio book. 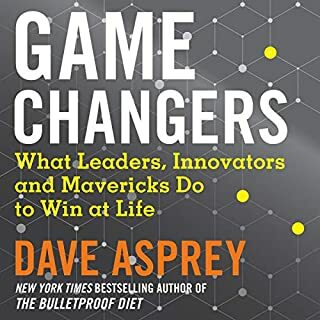 I have shared the book with family. 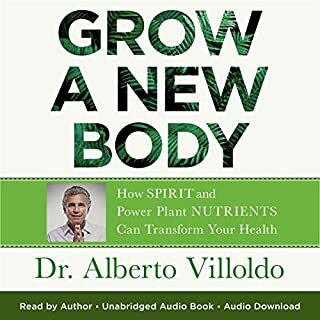 I am excited about experiencing the positive benefits of The Plant Paradox. I am not sure if updates are possible in this review section but if so I will try to update in a few months. I started the program two weeks ago with the cleanse and it's not as bad as anticipated. my hands feel better already. I cheated the last two days with a garlic burger and some ice cream and potato chips. will be easy to get right back to the program. 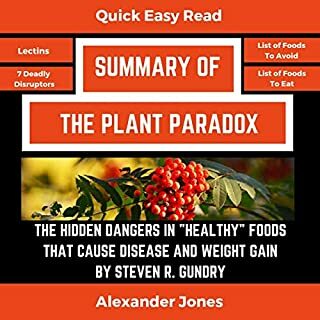 I read the plant paradox 3 weeks ago and just finished the quick and easy. Welcome to my new lifestyle. 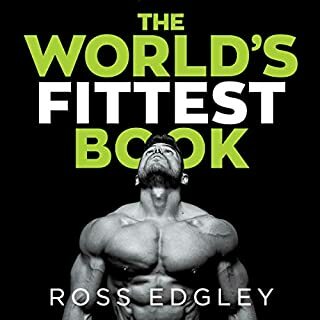 I will share this book with the as many people possible in both audiable form and in paperback, this book has given me back my hopes for a Healthy lifestyle. 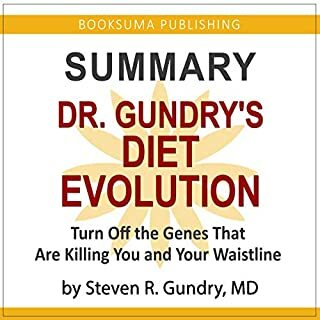 Thank you Dr. Gundry. 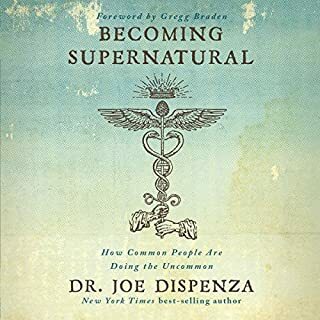 The book is great. My only complaint is that you pay for the pdf file that comes with it and it is not yours to copy to a disc to open in another device.